 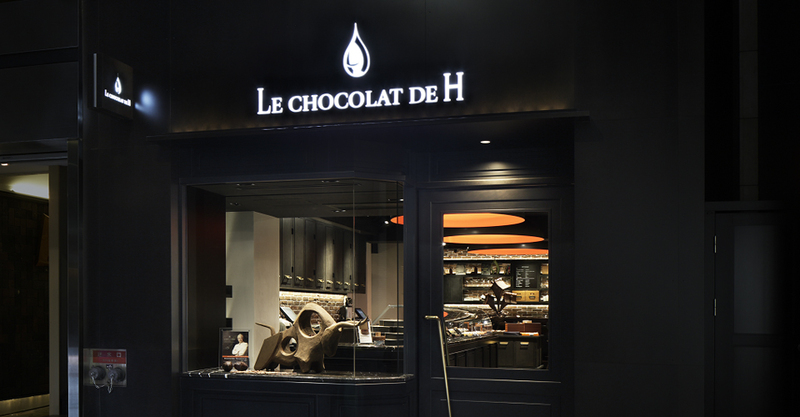 The renowned chocolate shop LE CHOCOLAT DE H opened in Roppongi, Tokyo in 2003. 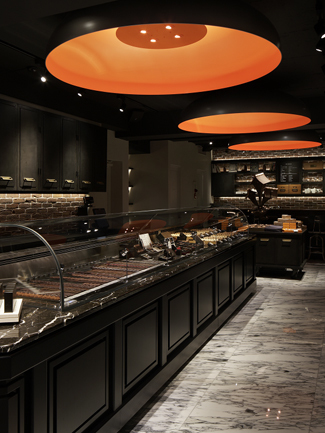 The original store has moved to Ginza from Roppongi in 2015. 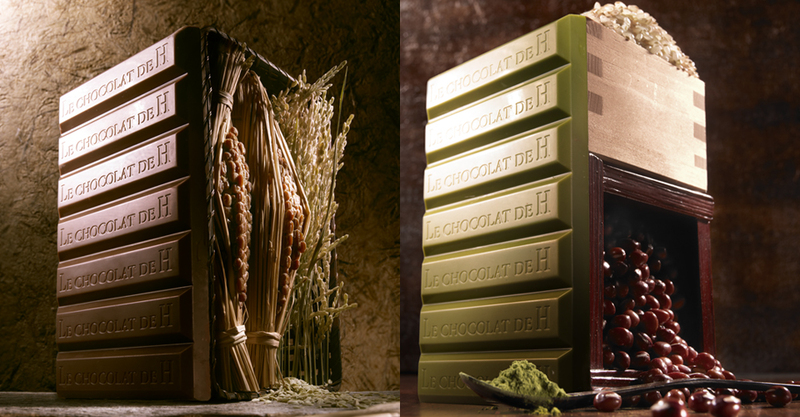 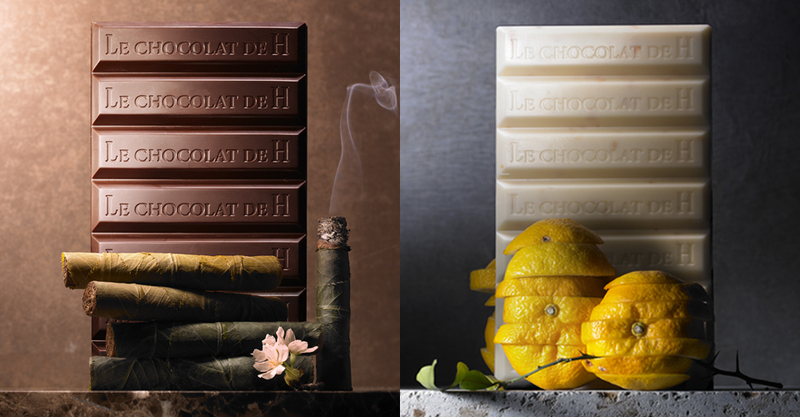 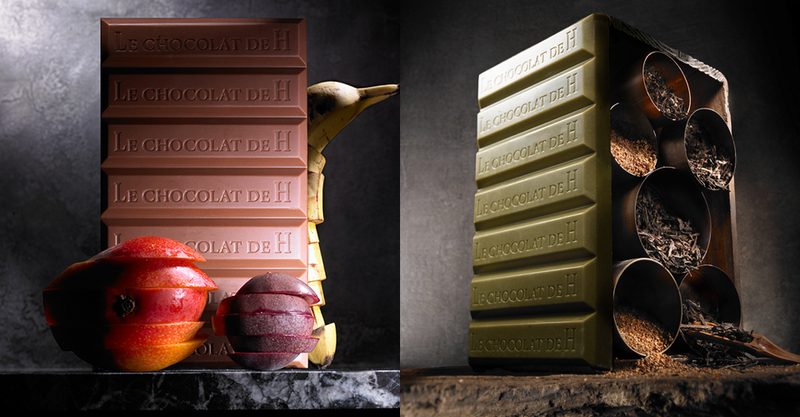 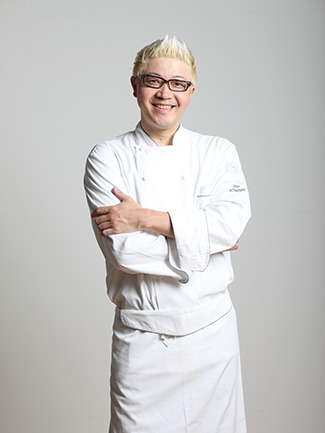 Chocolatier Tsujiguchi fuses Japanese and French cultures and expresses seasonal flavors in his creations. 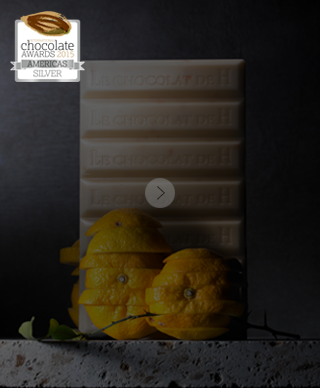 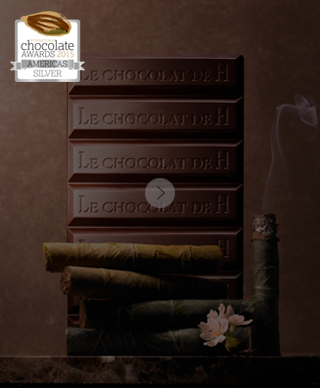 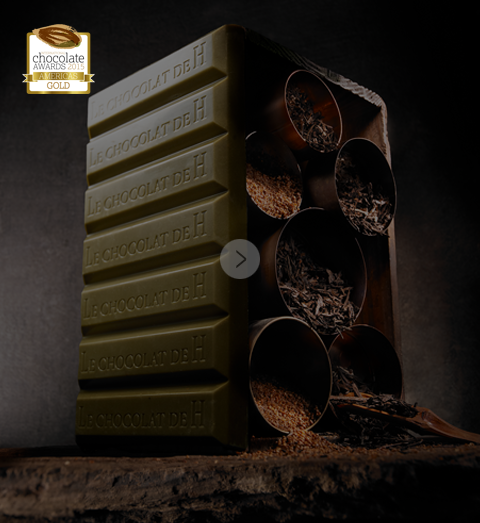 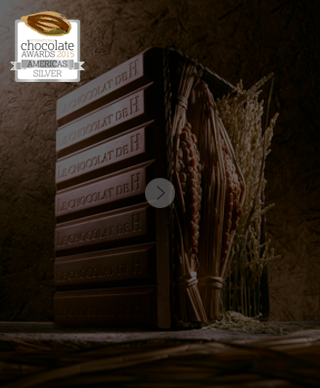 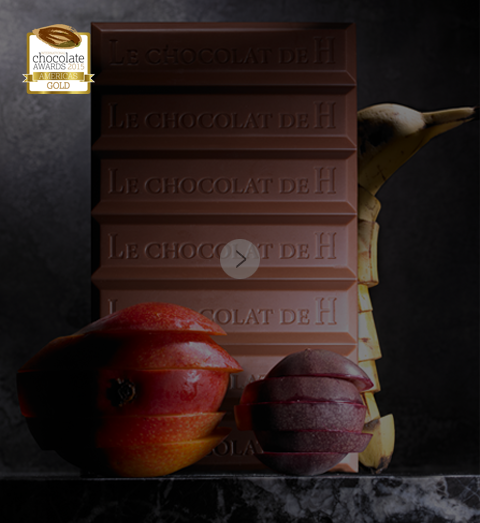 He has received many accolades including La Coupe du Monde de la Patisserie and La Coupe de France International and Club des Croqueurs de Chocolat（C.C.C.）.